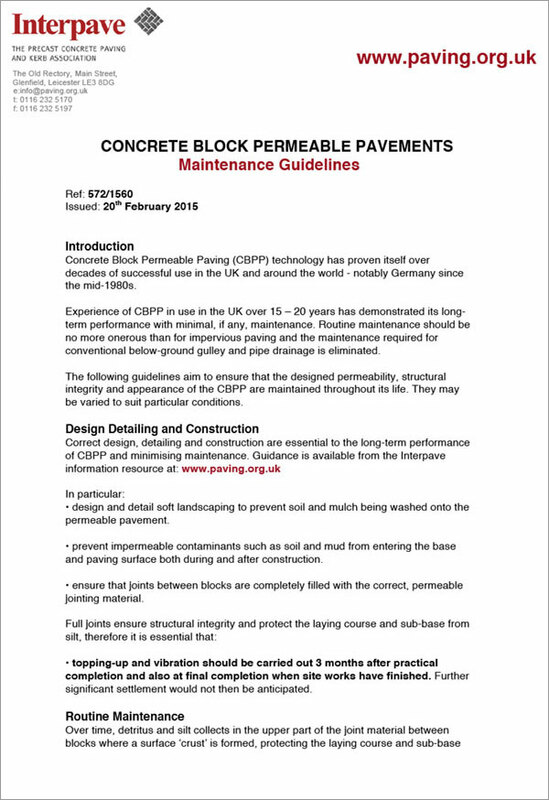 Concrete Block Permeable Paving is an essential sustainable drainage (SuDS) technique. 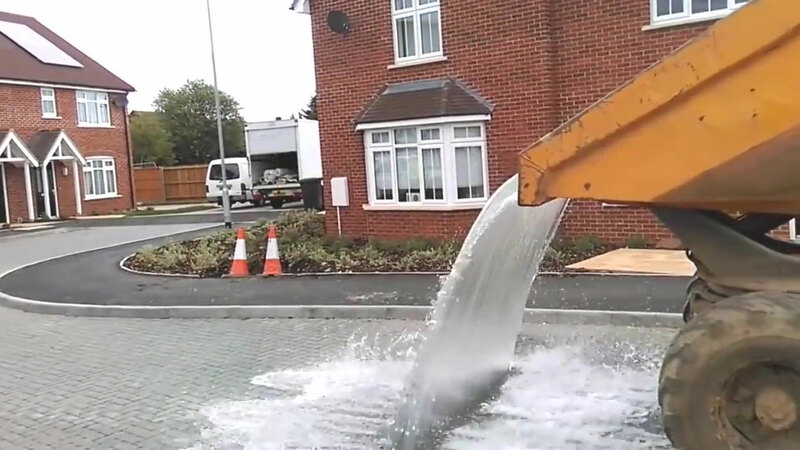 It simply allows water to pass through joint filling material in gaps between concrete paving blocks or flags into the underlying permeable sub-base. Here, it is stored and released gradually to help prevent flooding. 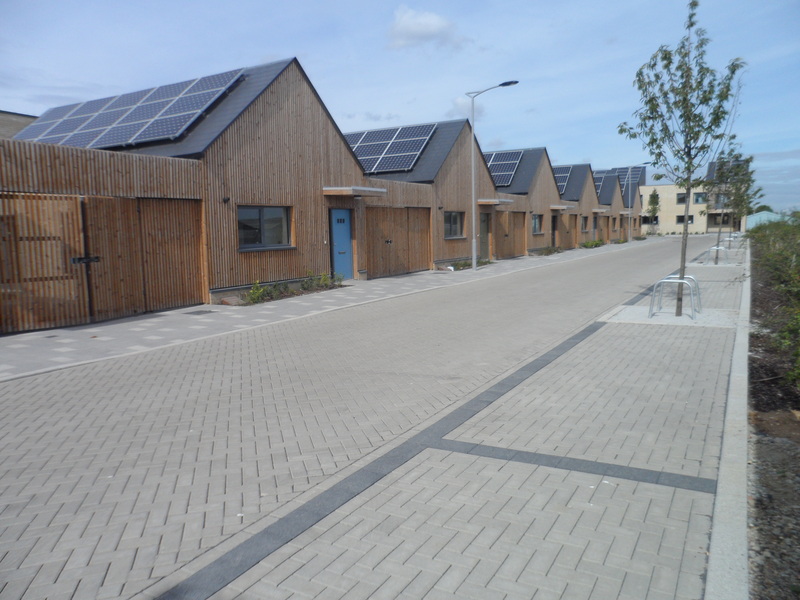 At the same time, many pollutants are substantially removed and treated within the pavement itself. 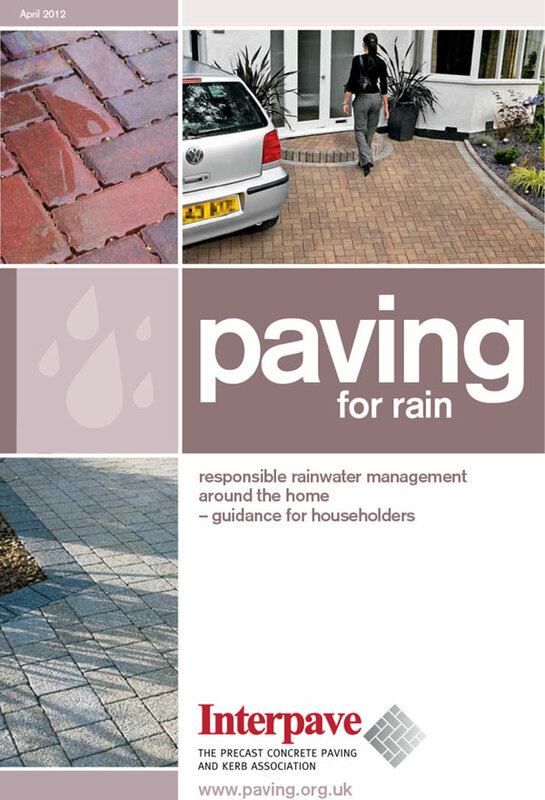 Learn more about permeable paving and SuDS in the video above and the following downloads. 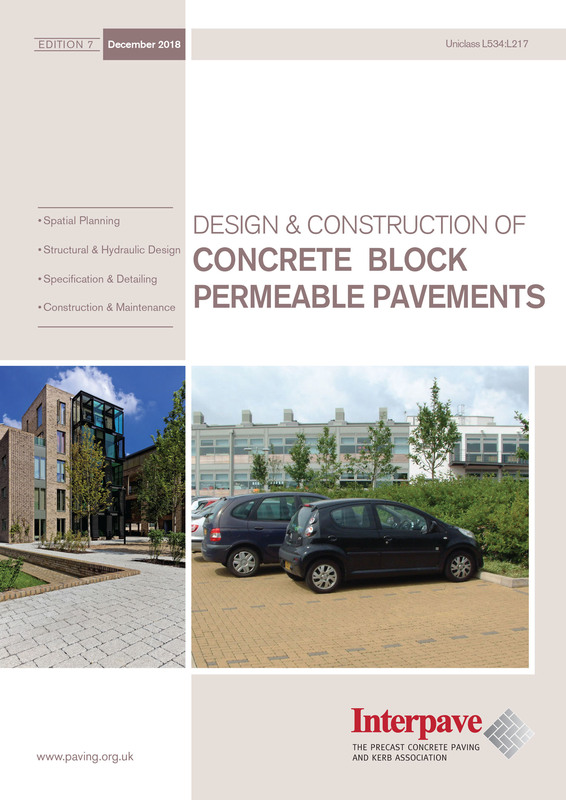 To see a selection of Permeable Paving & SuDS projects please click here. 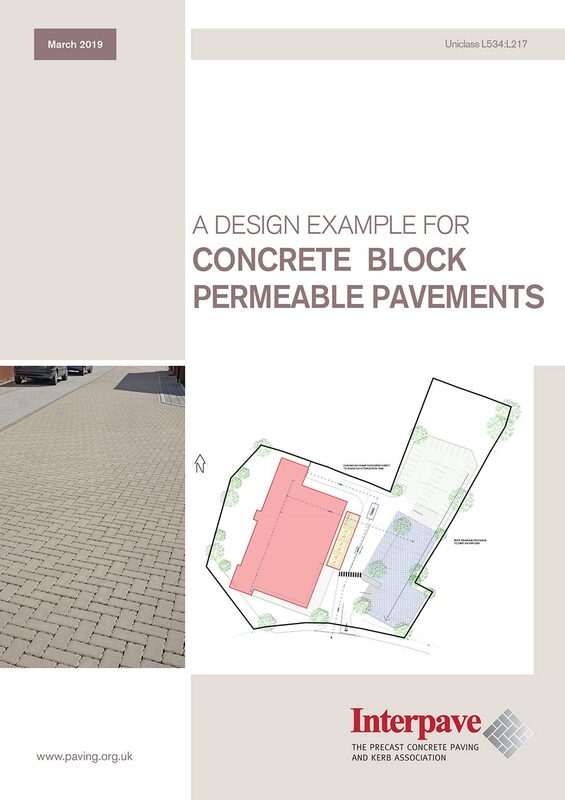 This document provides a comprehensive illustration of the engineering design process set out in Sections 6 - 10 of ‘Design & Construction of Concrete Block Permeable Pavements’, Edition 7:2018. 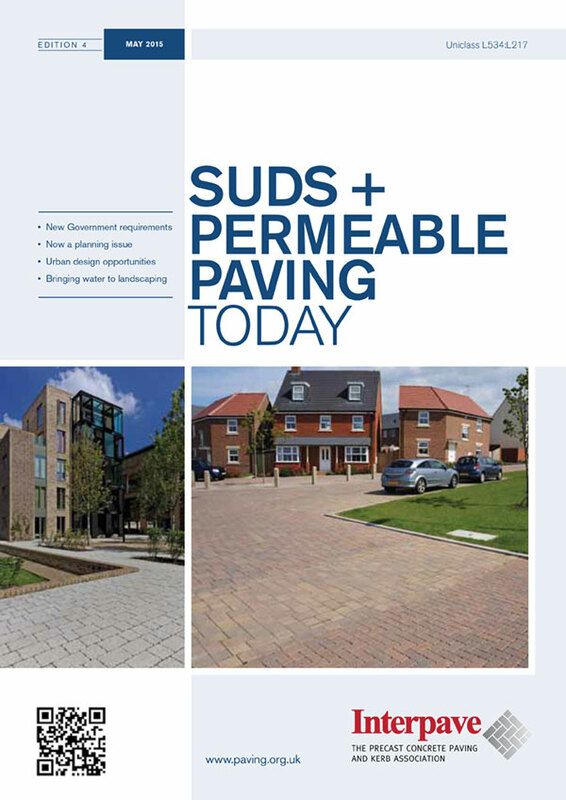 Keep up-to-date with the latest developments in SuDS regulations, standards and practices, and the key role of permeable paving. 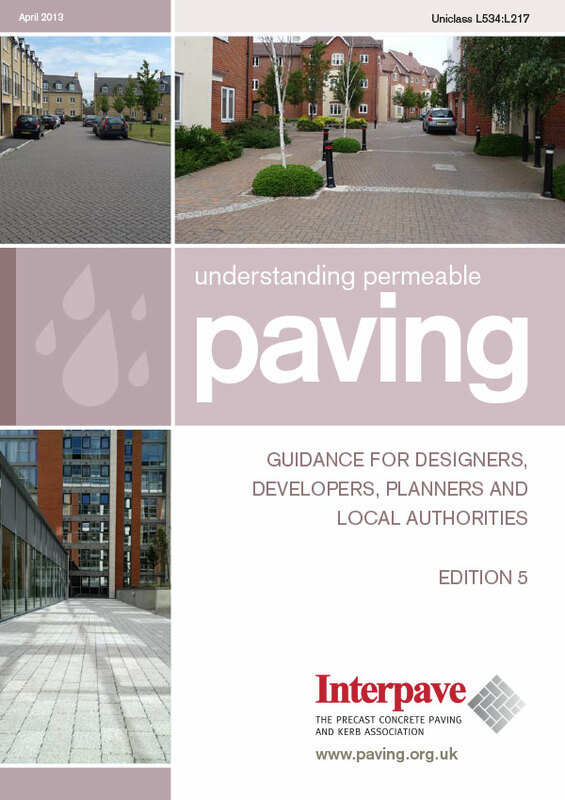 An essential introductory guide to all aspects of permeable paving for designers, developers, planners, regulators and all those involved with development. 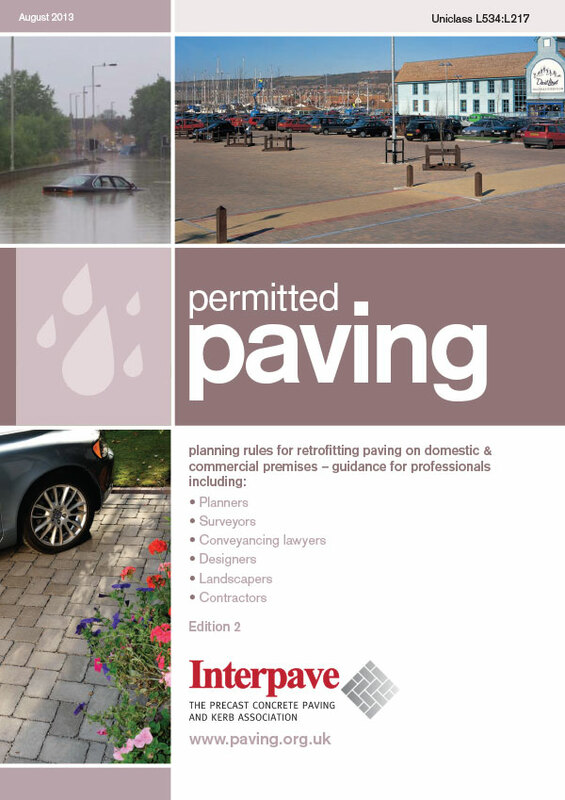 Guidance on requirements for permeable paving when retrofitting around domestic and commercial premises. Current best practice guidance based on years of experience.